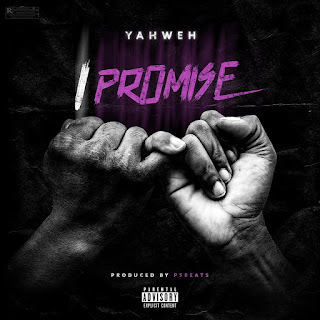 Presenting: Yahweh “I Promise” produced by PSBeats. Ushering in the new wave Yahweh delivers as promised with his first offering. Make sure to support the campaign and follow the movement.